Since the dawn of the digital age, there have been many advancements in the Malaysian show and entertainment industry. From the introduction of new technology to the production of the first movie considered for an Academy Award, these industrious women have undoubtedly made their mark in the industry in a myriad of ways. Here’s taking a look at Top 10 of Malaysia’s pick of the iron ladies of show and entertainment business in Malaysia. Known as the First Lady of Malaysian Theatre, Dato’ Faridah Merican’s early acting credits Lela Mayang, Tok Perak, Uda dan Dara, and Alang Rentak Seribu helped shape Malaysian Theatre as we know today. In 1989, she co-founded The Actors Studio (TAS) with her husband, but floods destroyed their complex in 2003. Following this, she generated another ground-breaking success with the birth of Kuala Lumpur Performing Arts Centre (KLPAC). Her list of accolades includes the BOH Cameronian Lifetime Achievement Award, and Best Original Script at 13th Boh Cameronian Arts Award, among many others. Receiving training at BBC TV London, Datin Paduka Suhaimi Baba was Development Director of Malaysian Film Development Corporation and Head of Productions at Malaysia’s first private TV Station. 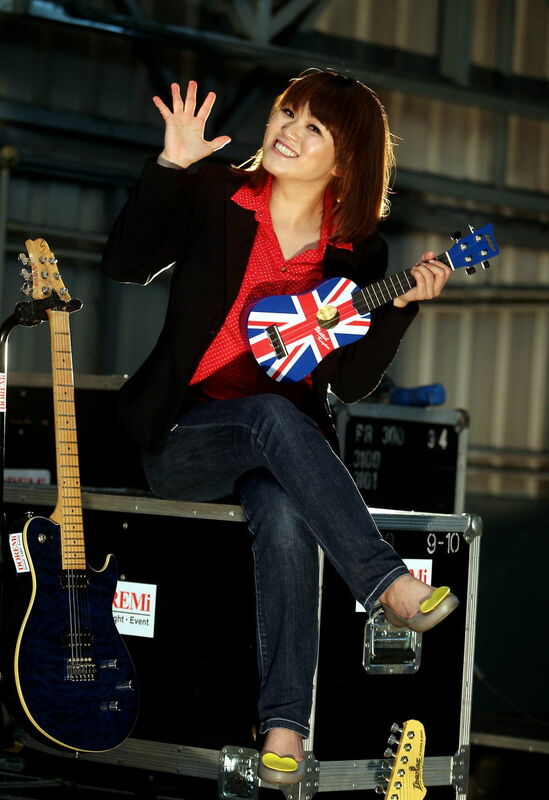 In addition, she assisted in Malaysia’s first satellite TV network project and introduced HD technology to the industry. 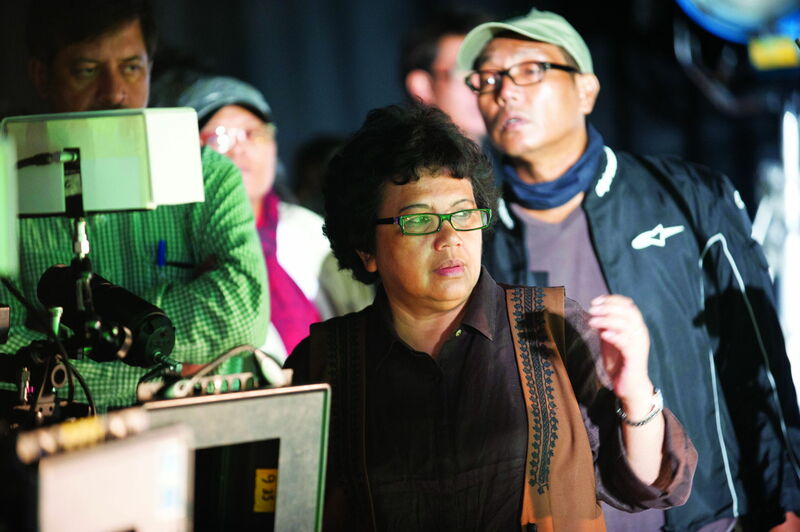 As current Deputy of Malaysian Film Producers Association, her accolades include the National Arts Award and 7 Best Director Awards with two won internationally among others. Having produced and directed numerous productions including those for History Channel and Discovery Channel, she is a member of FDAM, Music Authors’ Copyright Protection (MACP) and American Film Institute. Furthermore, her team at Pesona Pictures currently mentors budding talents. As the official licensee, pageant organizer and National Director of Miss Malaysia World, Dato’ Anna Lin recently initiated the first Mr Malaysia World 2016. As one of the most prestigious beauty pageants in Malaysia, her shows always open to a full house and she even has a head office in London. Associated with the Miss World Organisation in UK, she also launched Anna L Designs in Brighton and Hove, which is currently the only Laura Ashley stockist in Brighton and Hove. 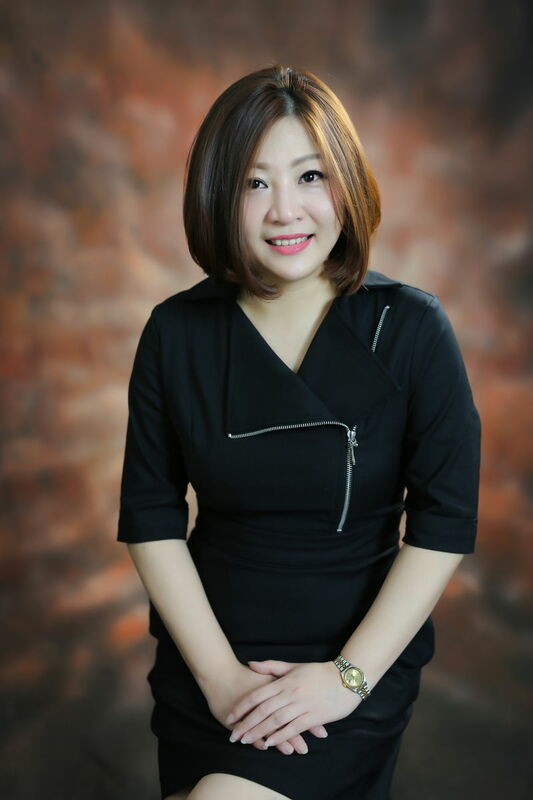 Lim Ee Huang returned from abroad about 15 years ago with the task of closing down Do Re Mi Services & Rental Sdn Bhd, a company which was initially established by her father. However, she unexpectedly fell in love with the company and went ahead to improve it by leaps and bounds instead. Today, Do Re Mi is a one-stop event requisition depot, covering local and international events with a diverse range of clientele. Delivering a full range of equipment and services that include lighting, audio, special effects, rigging and many others, it covers events in a variety of industries, having covered over 20,000 events to date. Puan Sri Tiara Jacquelina Eu Effendi is an award-winning producer, actor, passionate arts advocate and founder of PLAY! Theatre-based Corporate Training. She is also the Founder and Group President of Enfiniti Vision Media, Malaysia’s leading Musical Theatre producers, having produced Puteri Gunung Ledang, Malaysia’s 1st film to be considered for an Academy Award. In 2011, she founded Enfiniti Academy of Musical Theatre and Entertainment Arts (ENACT) to nurture local talents. She describes herself as a relentless optimist with unstoppable energy, dedicated to contributing to the growth of the nation through her work. 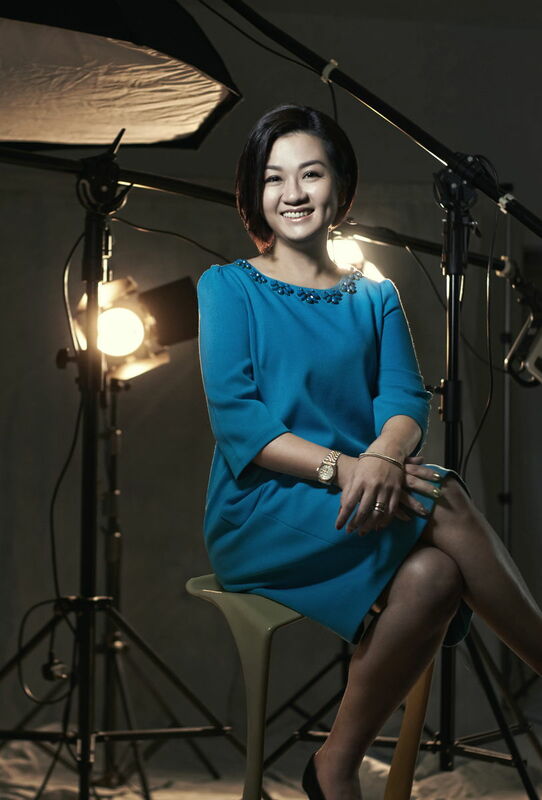 Carmen Liew’s experience with marketing communications and hospitality at 5-star hotels eventually led her to becoming Chief Operating Officer of Star Planet Sdn Bhd. Since its inception, Star Planet has grown to become Malaysia’s leading events company providing services related to organizing, managing, marketing and producing concerts, showcases and promotional tours for local and foreign artistes. Carmen has led her team at Star Planet to produce live shows such as Lionel Richie, Kenny G, Air Supply and a host of others and as of now, she has some 100 live shows to her name. Chan Kian Yee a.k.a. Kinnix Chan is a woman filled with aspiration and determination. She ventured into new ground when she joined MY TicketCharge. My TicketCharge provides a full suite of ticketing services for events encompassing ticket sales, online and call-centre channels, ticket inventory, sales reporting and mobile ticketing services. Ever since she started, and now as the current CEO, she has introduced multiple innovative methods in the industry, gaining her the 1 Malaysia Technology Award and Client Service of the year awards. She currently handles an average of 90 ticketed events each year. 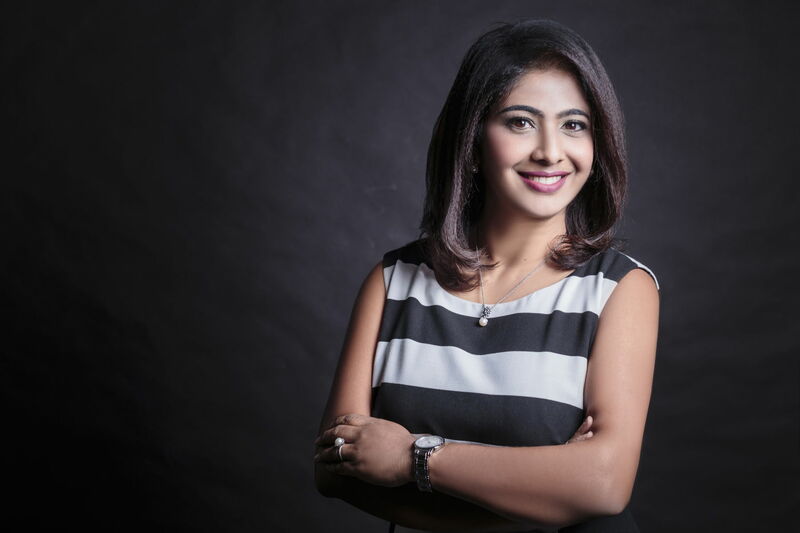 In an industry dominated by men, Anita Baskaran stands out as one of the top female live entertainment promoters in the region. Having built PR Worldwide as Partner and Director, she brings a wealth of experience into the powerhouse it is today and is certainly a force to be reckoned with. She ensures her team meticulously plans, organizes and executes events, resulting in constant bar-raising and the staging of successful world-class concerts and events promotion. Anita is always at the forefront of problem-solving and her quick-thinking attribute, charm and mindset that craves for innovation have saved the day on many occasions. As a prominent artist, model, choreographer and Creative Director, Kellyn Cheah has many invaluable skills. Kick-starting her career at the Federal Academy of Ballet, her passion for the entertainment scene and ability to bring out the individuality in artists gives her an edge. Hence, she founded Red Artists Management to pass down her professionalism and knowledge in the entertainment and business industries to those starting out. Recently, the company merged with established dance studio, Switch Productions, resulting in the addition of an in-house dance studio and extended costume department. Originally studying accountancy, Sheetal Kothari has managed events for over a decade, starting with small scale weddings and birthdays. Soon after, she managed large scale corporate events and has since coordinated over 100 events for multinational corporations, government organizations, international clientele and more. Her passion drives her through tough times as she loves the rush of adrenalin that comes with planning live shows. 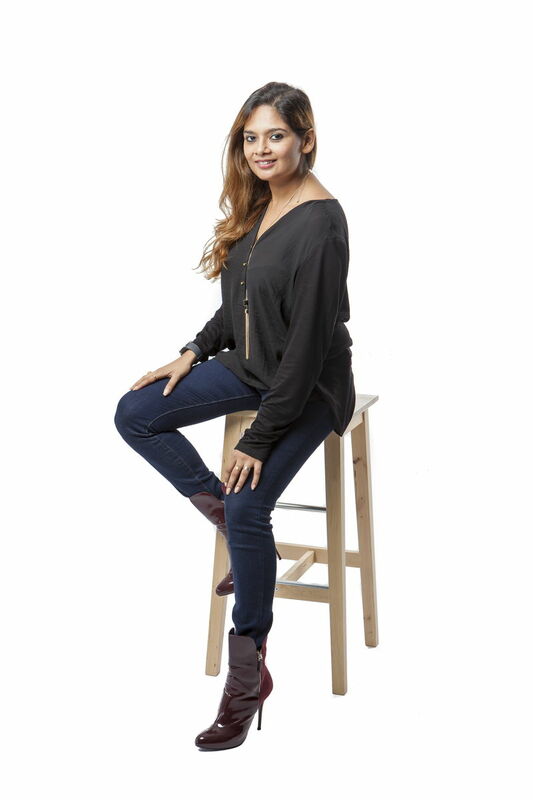 As Events Director at Big Bash Media Sdn Bhd, she conceptualizes events for various industries and as a hands-on person, she enjoys being a part of every step – from planning to execution.